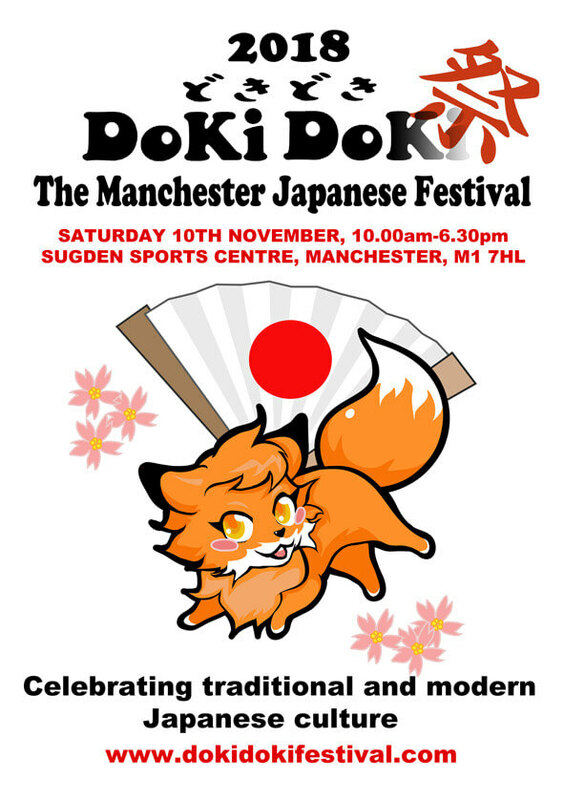 Takara Crafts at Doki Doki Manchester 2018 – We are glad to be able to have a stall in the Doki Doki The Manchester Japanese Festival 2018. This year we will be offering something better and more unusual than last year. You will find decorative framed Kanzashi Artworks and unique modernist earrings in our stall. We are in the Hall A&B. Hopefully, we will see a lot of you. Another showpiece I made recently. I arranged the plum blossoms so that they hug the large chrysanthemum in the shape of a crescent 🌙 Nice arrangement right? I also put some bira-bira strips at the bottom so that it sparkles as it moves✨ If you need a piece for #hyperjapan or #yorkshirecosplaycon (which we are going to by the way), this is it!